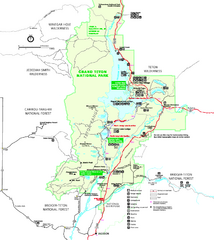 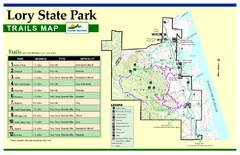 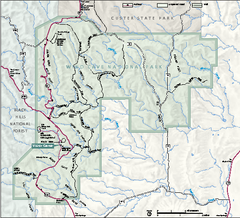 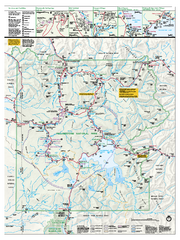 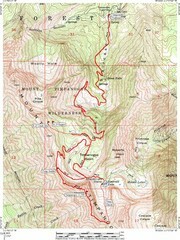 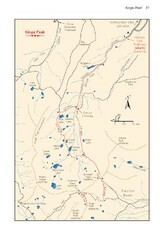 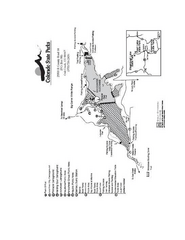 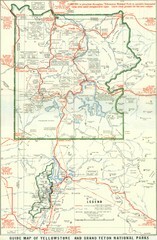 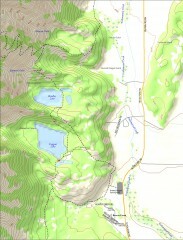 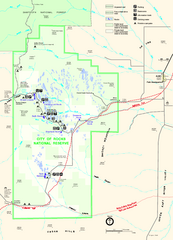 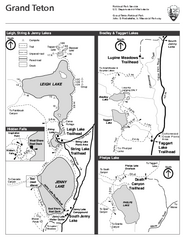 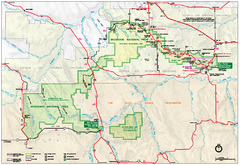 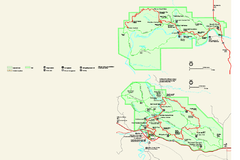 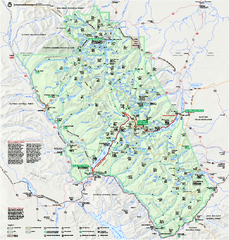 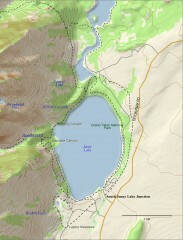 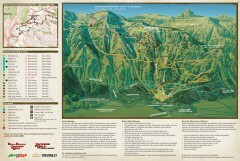 Jackson Hole summer mountain biking/hiking map. 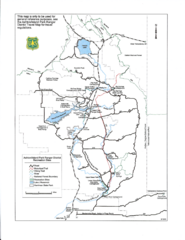 Covers 2500 acres (4 square miles). 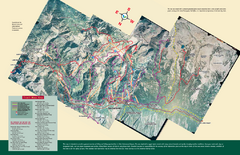 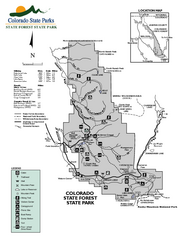 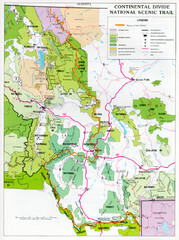 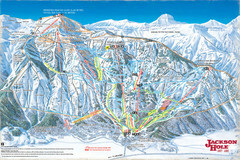 Map showing all hiking and mountain biking trails in the Alta/Snowbird area.